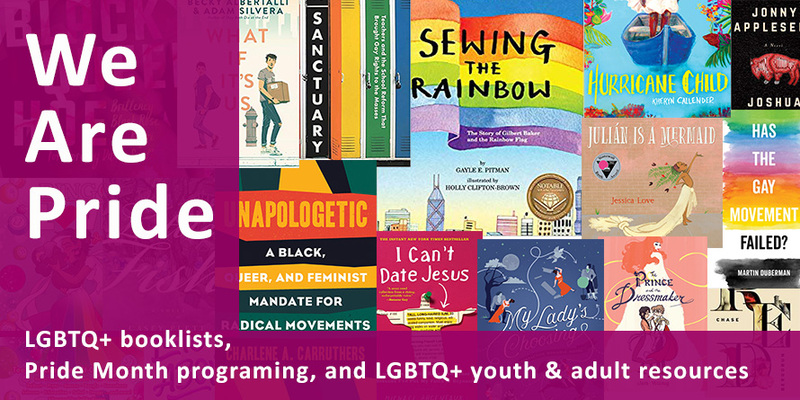 Please check out our booklists and resources below, and come back in June for more Pride Month events and information! Check out our upcoming pride events! 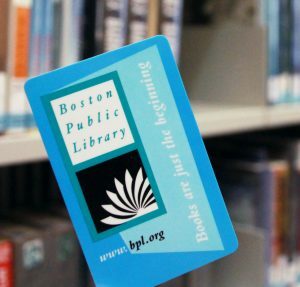 You can also find Boston Pride events and Boston's Queer Agenda list of events.